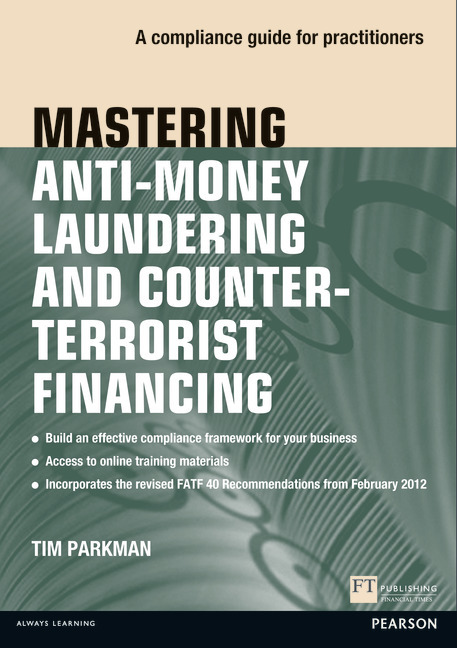 This book offers best practice advice on how to meet anti-money laundering (AML) regulations and will help you put together an effective framework to meet your legal obligations. It includes a comprehensive selection of example documents, checklists and an unrivalled collection of training materials. Be a Great Manager – Now!